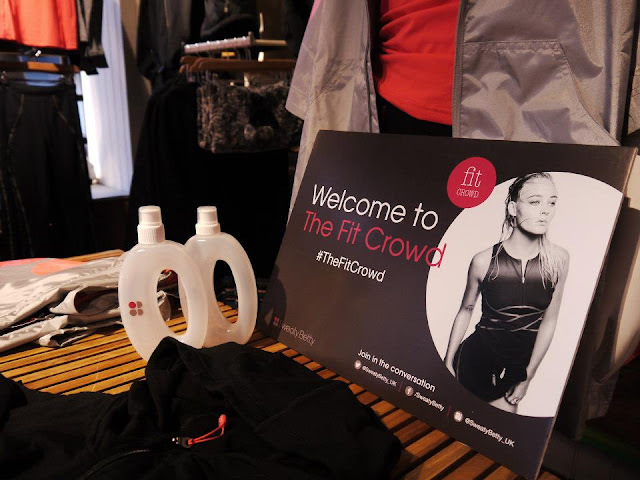 When Sweaty Betty contacted me about #TheFitCrowd, they certainly got my curiosity. Then, a couple of weeks later when I got an invitation to attend an evening of fashion and fitness, they definitely got my attention. All evening photos courtesy of Sweaty Betty. 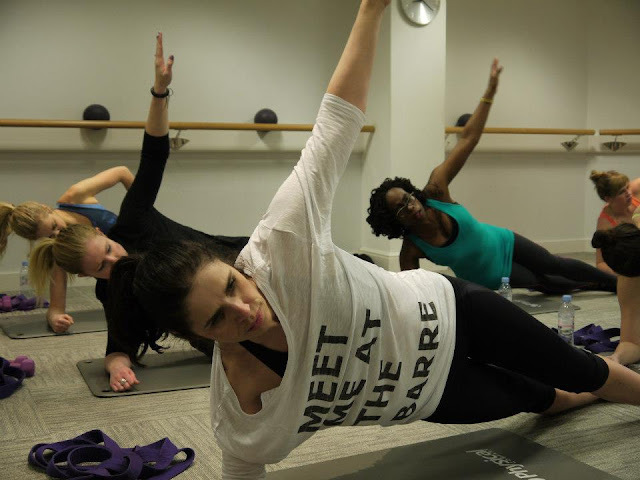 I've indulged in their clothing before for my forays into Yoga, but never for the other elements of fitness in my life: cycling and running (which I do with the fabulous RetroRunnersLDN group). 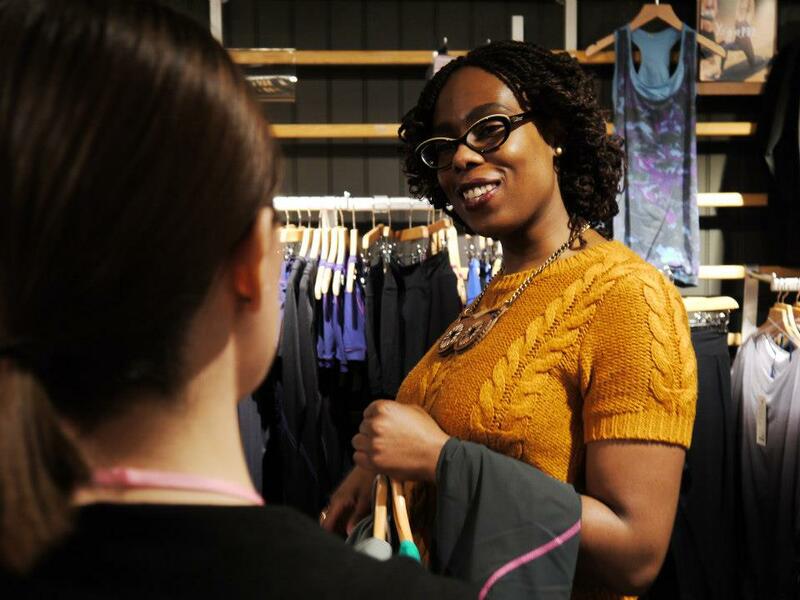 The notion of having nice pieces of clothing for BOTH cycling and running was ringing in my head while looking though the racks; something for runs with the Retro Girls, as well as for "go harder"days riding on the Clubman. After having a good look though EVERYTHING in the store & trying some pieces on, I'd put together an outfit that would be ace for both. So, after the fashion element of the evening, it was time to get into the fitness half of it... which saw The Fit Crowd having a Barrecore class! It was a fantastic evening and I'm looking forward to working with SB and the rest of The Fit Crowd collective again! 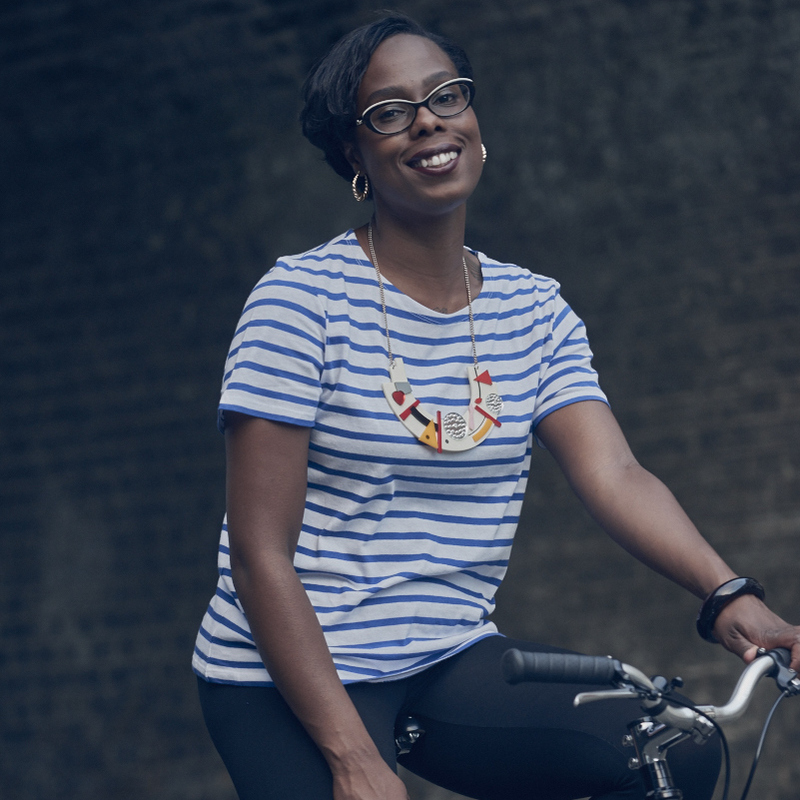 Inspiring more women to embrace fitness IS a brilliant thing & something I hope to do more with VCG and getting on your bike! The person who takes most inspiring and creative picture will win the SB gear along with some Cowshed Spa goodies. Competition ends on 31st March... so get out there with your bikes and go for it! Watch this space for more #TheFitCrowd updates... 2013 certainly is turning into the year VCG gets its fitness ON.